Jon Heidemann was raised on a farm and ranch in rural Nebraska, growing up with hard work in his blood and callouses on his hands. This back-ground suited a competitive cyclist well as training in the harshest conditions was still easier than feeding cattle in the midst of a snow storm or digging a post hole in 100 degree weather. Once he got the bike racing bug, which was unusual for a country kid, he was off to quench a competitive appetite that netted over 2,000 completed races in North, Central, & South America and Europe over a 30 year time period. A lot of life happened during this time: high school graduation, college graduation, a marriage, first child, working career, death of his mom, celebrations, disappointments, mid-life crisis, renewed purpose. This life experience during an "ever adapting" cycling career has given him a background that only a few of the best cycling coaches share. He knows what you need to do to be competitive in a race and how to prepare for that, even with the responsibility of managing a life based on a career and family. Jon won his own National Road Championship in the Masters 30~34 age group in 2001 and has stood on the podium at National Championship 8 times. Highly competitive atmospheres aside, Jon is equally interested in working with beginners and novice cyclists. The enjoyment Jon experienced as a competitive cyclist is rooted in the lessons he learned as a beginner, riding across the plains of Nebraska or the mountains of Colorado and Wyoming as a teenager. As a athlete in his 40's, he understands the often frustrating issues that older athletes & active people have to deal with: soreness, pain, inflexibility, longer recovery time, diminishing energy levels, stressful job, parenting.....we can keep going. Point is, these things impact us as active healthy adults. We are required to make adjustments. Jon is a Elite-Level 1 Certified Cycling Coach with USA Cycling and has guided athletes of all ages, genders and physical abilities earning over 50 national and international amateur and elite level medals, including a Paralympic Gold at the 2000 Sydney Games and a Disabled Worlds bronze medal. 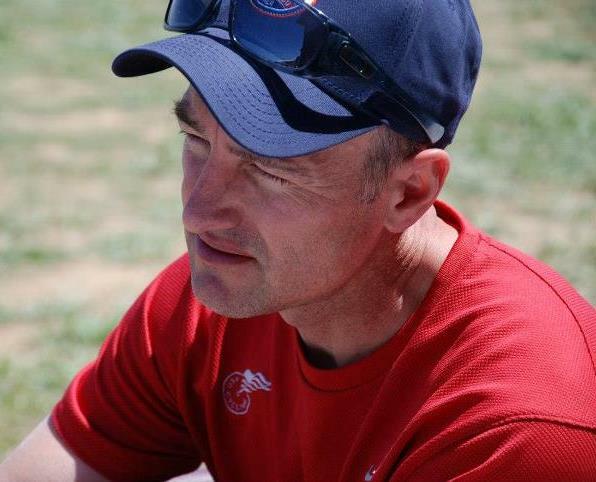 Jon is currentlydirector of the USA Cycling's Rocky Mountain Regional Talent ID & Development Road Cycling Campand the BRAC Jr Road Camp, positions he has maintained for over 10 years running. 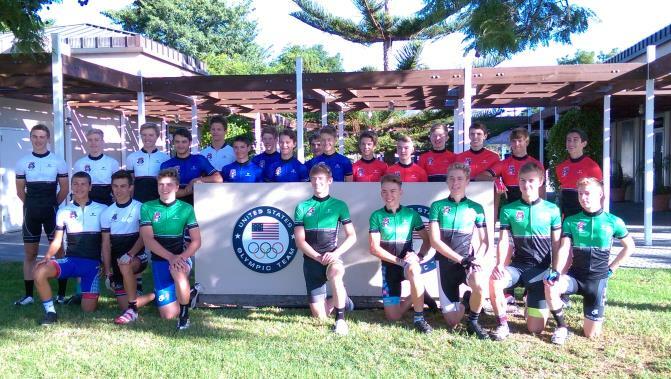 He also sits on the staff of the National Talent ID & Development Camp for USA Cycling held at the Olympic Training Centers in Chula Vista, CA and Colorado Springs, CO. 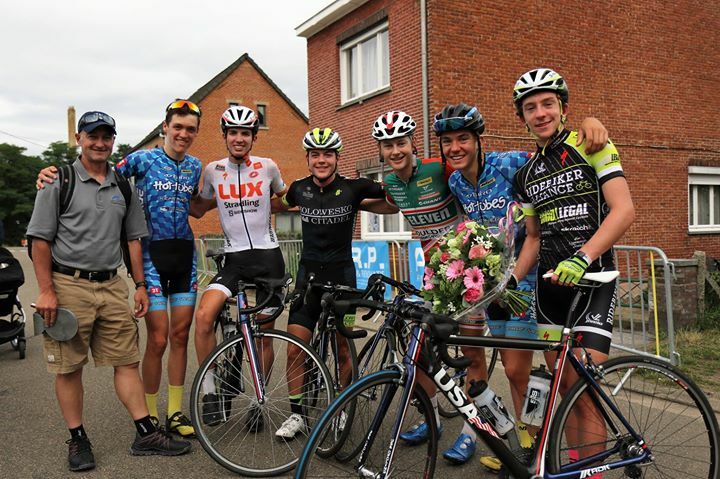 He also directs 15-16 year-old Junior Teams (or Nieuwelingans) for USA Cycling twice yearly in Europe, based in Sittard, The Netherlands. He takes on this roll with honor as he is integral in preparing our nations best junior athletes to future elite level international competition. Email contact is welcome at Jon.p2ptrainingsystems@hotmail.com . If you are a junior or developing rider interested in attending one of the above camps, contact Jon or hit one of the above links. Jon has been working with junior aged cyclists for many years and would be happy to visit with any parent or young athlete regarding cycling, competition and how to get involved. Anna-Lisa Heidemann is Jon's wife and personal assistant. You will find her in charge of the registration tables at the training race series P2P directs. If you have a billing issue or concern, are interested in gift certificates, getting on Jon's meeting schedule or wanting him to talk at your meeting or event, Anna-Lisa will help you. She also takes on the role of support driver for his training camps and day cycling tours, not to forget to mention the fuel stops with the best food and drinks you will find on a bike tour. You may reach her directly at Annalisaheidemann@hotmail.com or 303-562-4924.
near Kipling and Ken Caryl Avenue.